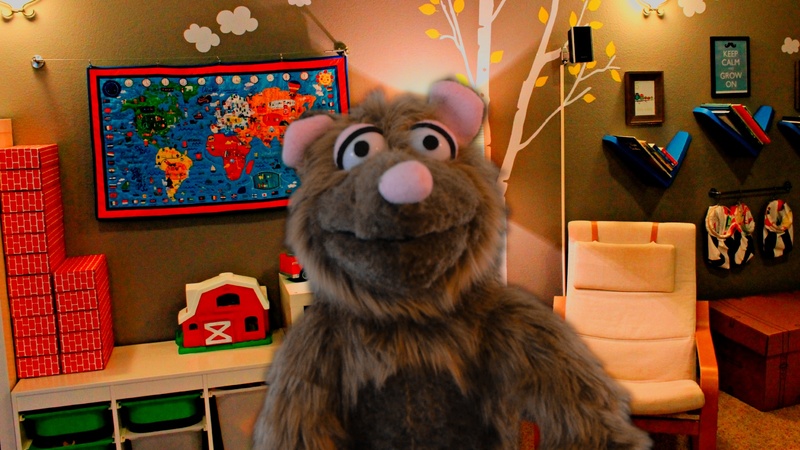 Ever Considered Using Puppets for Corporate Events? Looking for a cool, funky and vibrant way to stand out from the crowd at your next business event? If so, then Puppets On Fire can help you to do just that by using our expertise in puppets for corporate events. We are experts at what we do and we have been using our puppets for corporate events with very impressive results. This truly is a different and modern approach to the tired concept of the corporate event. View: Puppets to Market your Business! Whether you are simply hosting an event as a reward for your employees, or you are looking to liaise with clients new and old, we are sure that our puppets for corporate events range will be highly suited to your needs. We have a range of affordable options to suit any budget and all business sizes. 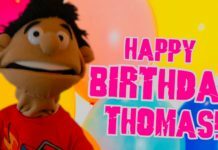 We know that all the people attending your event will be delighted and enthralled by our set of puppets and you are sure to be surrounded by satisfied people by the end of the event. 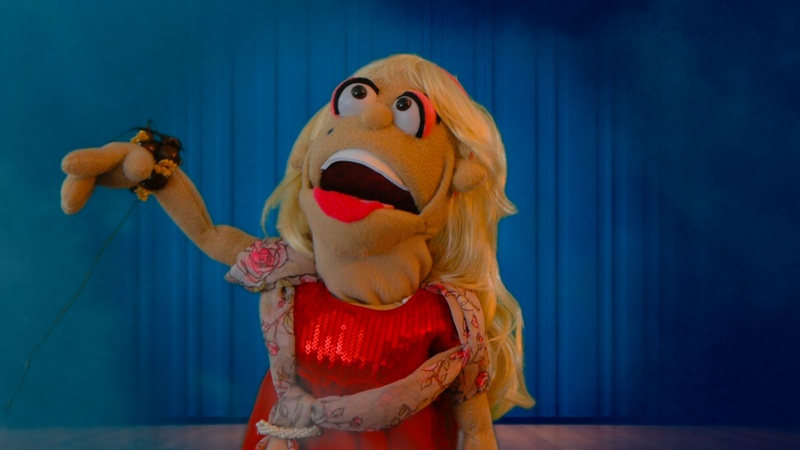 Using Puppets for Corporate Events? 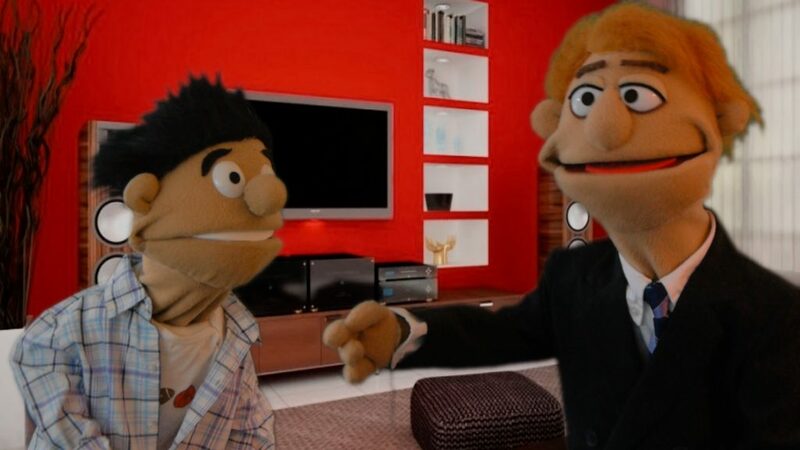 So what exactly can our puppets for corporate events do for you and your company? The possibilities are endless. 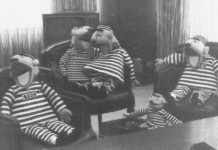 We can come up with a concept or idea for the event, or we can listen to your input as to what you would like our puppets to do. We are very creative and this reflects in how our puppets for corporate events perform during one. View: Congratulations Cards and Congratulations eCards too! We can deliver effective and highly entertaining humor to your audience, or perhaps you would like our characters to deliver a more important message to your clients and employees? Our puppets for corporate events aren’t just for entertainment purposes if you don’t want them to be. They can be used to deliver important training and educational presentations to your staff and business partners. Our findings have shown that using puppets for corporate events can be a super effective way to get any message through to anyone. This is because people relax and allow themselves to pay their full attention to puppets in a way that they would not to a simple and standard business spokesperson. Is it fun to use a puppet it an event? 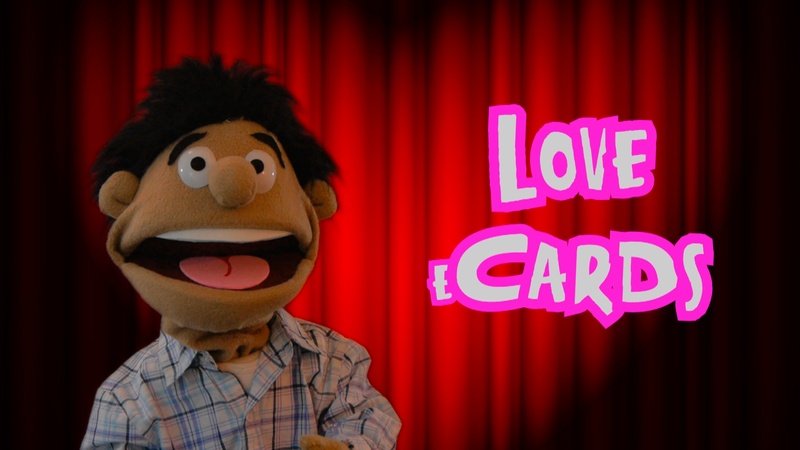 Your important message or entertainment is safe in our hands because we are experts at using puppets for corporate events and we definitely have plenty of experience at doing what we do. We know exactly how to target our messages and humor at your audience for the best results. People simply love our range of characters and are always left with a positive impression. Most people find that business events can sometimes be rather dull, so why not capture their attention and truly engage them by using our puppets for corporate events? Contact us now to see exactly what we can do for your special event. These events are rare, so why not make the most of it and make sure that you get the right entertainment or training delivery system in place to make the most of the day? Puppets On Fire specialise in puppet productions and we would love to provide the perfect puppets for corporate events that you and your business so desperately needs. 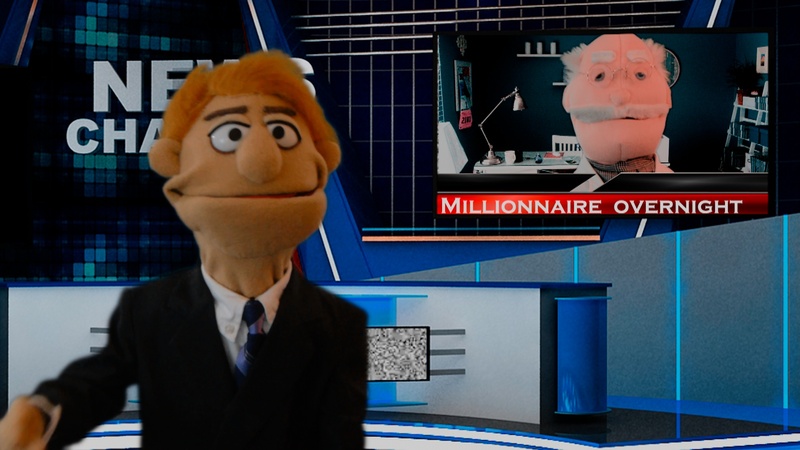 Next articlePuppets to Market your Business!